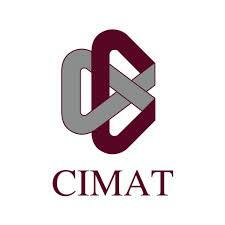 Welcome to the Bath-UNAM-CIMAT (BUC) webpages. This is a forum that will promote and archive a series of mathematicial resaerch actitivies that are planned to take place between 2015 and 2020. 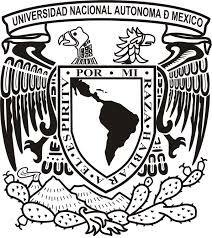 The BUC collaborative research project follows from the special relationship that has developed over the last ten years or more between the members of Department of Mathematical Sciences at the University of Bath and Mexican mathematicians and statisticians based in UNAM and CIMAT. There have been many successful examples of projects involving PhD and postdoctoral exchanges moving in both directions across the Atlantic. Similarly, there has been a very strong tradition of faculty visits in both directions. Underpinning this long-standing relationship has been the drive for scientific excellence. The aim of the BUC project is to expand current interactions between the institutions and to to expand the range of subject areas and activities to exploit the wealth of opportunities provided by deep and lasting relationships. 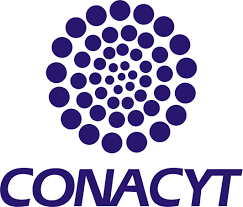 Based on initial funding from the three partner institutions, the Newton Fund (UK) and CONACyT (Mexico), the ambition is to hold up to 15 BUC workshops between 2015 and 2020. Research collaboration and publication; sharing ideas, expertise and data. This webpage archives all of the BUC activities, the different themes and the evolution of the outputs from each event. In these webpages, you can find information about different research funding opportunities, forthcoming events, details of the academics involved at each of the three institutions and, if you are interested to add to the list of activities, general information about how to organise a BUC or get involved.